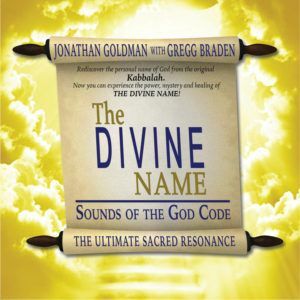 In this step-by-step guide, sound healing pioneer Jonathan Goldman and his wife, holistic psychotehrapist Andi Goldman, reveal specific ways the voice can resonate the physical and subtle bodies, including 7 sacred vowel sounds and 7 powerful bija mantras that can balance and align the chakras. A unique and innovative approach to developing self-awareness! 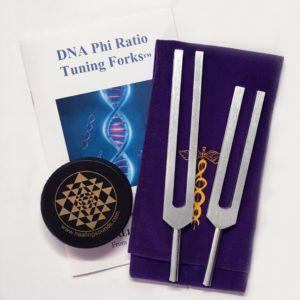 Emphasizing the science of sound healing for personal and planetary healing, Jonathan & Andi Goldman show you how to create the life and the relationship to Self and the Divine that you’re longing for. With information and powerful toning exercises designed to activate the chakras and expand consciousness. 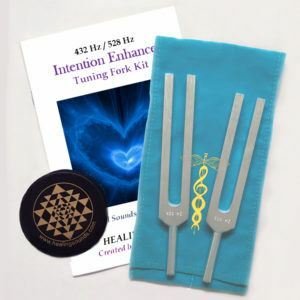 Includes an hour long CD of instructional examples for the purpose of heightening your experiences with CHAKRA FREQUENCIES. Revised and updated, this book was formerly released as TANTRA OF SOUND, Visionary Award Winner for “Best Alternative Health Book”. This newly released version will empower you to reach deeper emotional levels, enhance communication, reduce stress, achieve inner balance and create harmony with those around you as well as the whole planet.